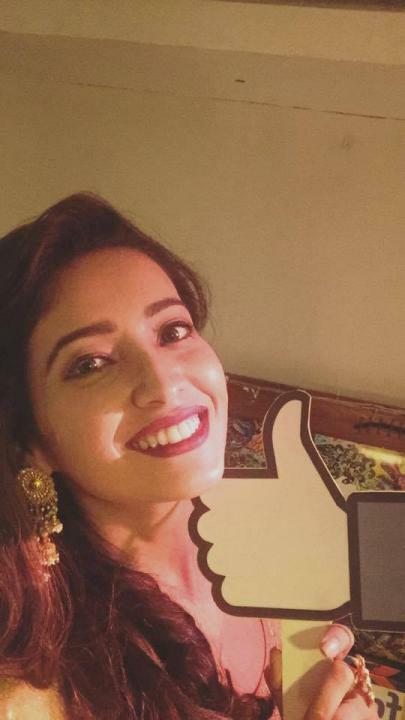 Asha Negi is an Indian television actress. She was born on 23 August 1989 in Dehradun, Uttarakhand, India. She is the winner of Nach Balliye 6 with Rithvik Dhanjani. Asha also participated in Fear Factor: Khatron Ke Khiladi (season 6). She played the role of Purvi Kirloskar in Pavitra Rishta and She also appears in the role of Koyal in Kuch Toh Hai Tere Mere Darmiyaan. In 2009, she was crowned Miss Uttarakhand 2009.